A few days ago, the U.S. Securities and Exchanges Commission released a guidance for cryptocurrencies. The document talked about cryptocurrencies that are classified as security tokens and those that aren’t. Since then, the XRP SEC saga resumed with digital asset investors asking the same question they have trying to get answered for years now; is XRP a security? Meanwhile, during the cryptocurrency bull run a few days ago, many other tokens were outperforming XRP. Now, during the pullback, XRP appears to be outperforming other cryptocurrencies. 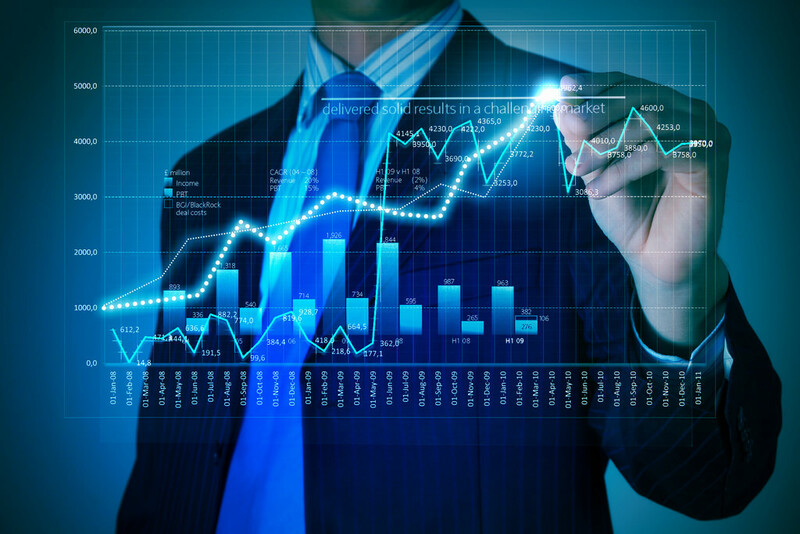 Our XRP news today would be about the current XRP technical analysis and what it means for the XRP price prediction 2019. 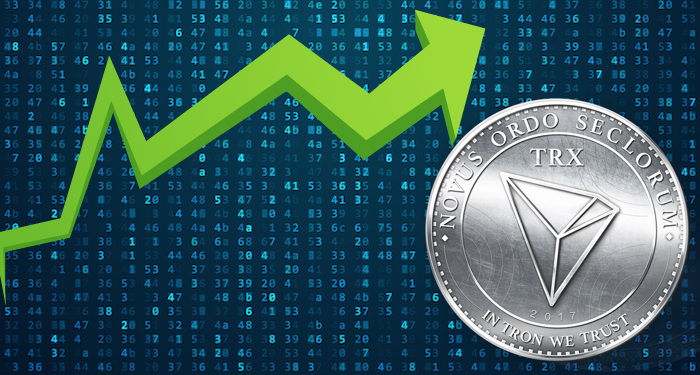 Yesterday, XRP started a downside correction as it found strong resistance at $0.3750. After some time, it fell below the support at $0.3600 and was heading for the support at $0.3480 before the bulls gathered momentum. 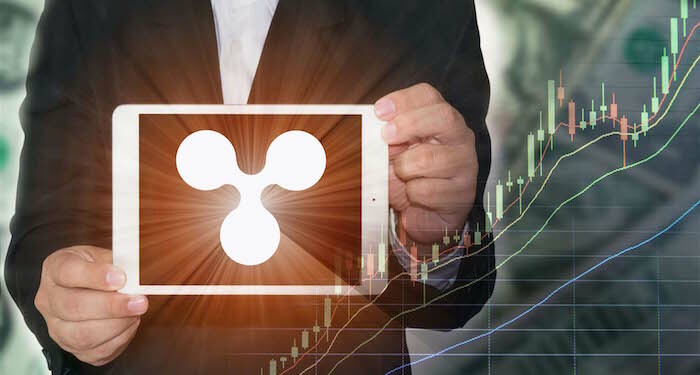 The XRP technical analysis on NewsBtc stated that XRP must remain above the support at $0.3480 to prevent loses as low as $0.3200. 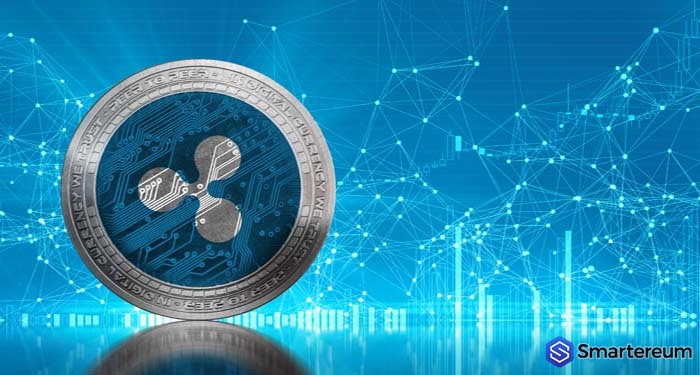 The analyst also noted that the price of XRP may have moved down in an attempt to gathered upward momentum against the USD. This appears to be the case as the price of XRP is now surging even if BTC and ETH are trading in red. 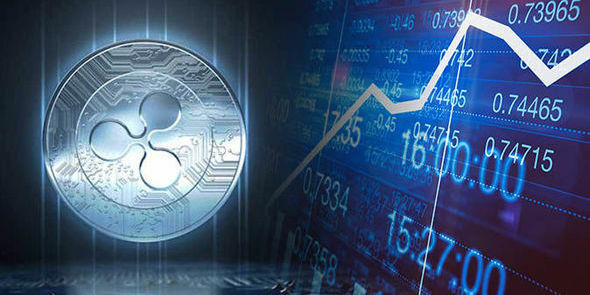 At the time of writing, the XRP price prediction 2019 placed the price of XRP at 0.4000 short-term. On CoinMarketCap, XRP was trading at $0.367191. This means that it is up by 7.53% against the USD and up by 8.15% against BTC. The trading volume over a 24 hour period is $2,382,165,300 and the market capitalization is $15,327,950,193. It is important that XRP continues to surge higher against the USD near term. At the time of writing, BTC was trading at $4974.08. This means that it is down by 0.52% against the USD. The trading volume over a 24 hour period is $17,677,957,320 and the market capitalization is $87,686,548,282. BTC has fallen below the support at $5,000 after surging as high as $5,200 in an epic bull run. It is important that the price of BTC recovers the $5,000 support short-term to avoid more losses. Ethereum (ETH) is just transitioning from trading in red to trading in green. At the time of writing, the second largest cryptocurrency per market capitalization was trading at $163.89. This shows that it is up by 1.00% against the USD and up by 1.43% against BTC. 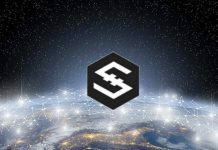 The 24 hour trading volume is $7,642,176,705 and the market capitalization is $17,295,631,496. Even if XRP is outperforming ETH and BTC, the market capitalization of ETH is still far above the market capitalization for XRP. So, we don’t need to worry about a take over anytime soon. 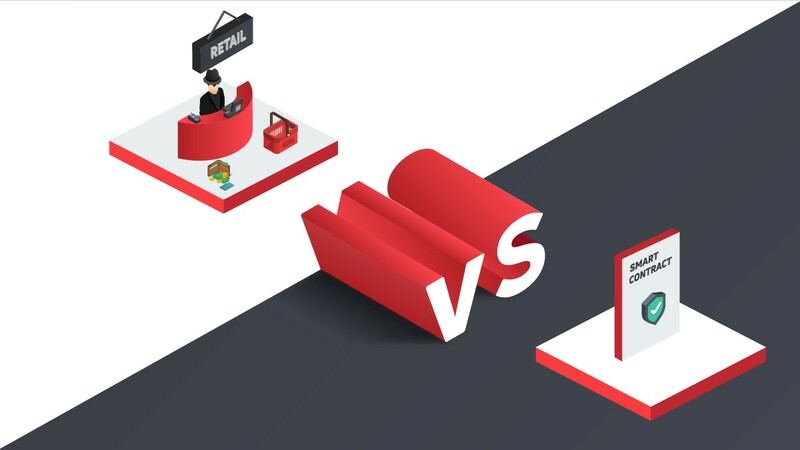 At the same time, the cryptocurrency space is unpredictable. So, anything can happen. It XRP remains bullish for the next few trading sections, it will have what it takes to overtake ETH. 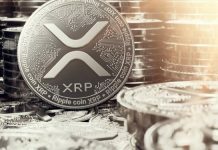 What do you think about the XRP price prediction 2019 in XRP news today? Will XRP keep trading bullish against the USD? Share your thoughts in the comment section. Next articleDogecoin Is Now Available For Trading On Huobi Cryptocurrency Exchange, Will DOGE Go Up?